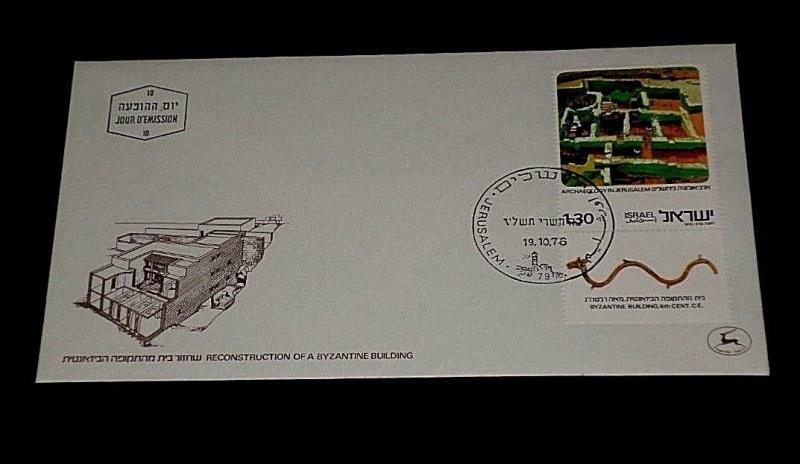 Condition:UNUSED,VERY NICE, FIRST DAY OF ISSUE, 1976 ISRAEL ISSUE, FDC , CHECK THE SCAN AS THIS IS THE COVER YOU WILL RECEIVE IF YOUR THE LUCKY WINNING BIDDER!!! Check out my other items! Be sure to add me to your favorites list! Free shipping on each additional item purchased!!!!!!!! Winner of multiple items pays only for the item with the highest shipping cost. All others ship free!!!!!!!! Shipping includes tracking and delivery confirmation!!!! Please request a invoice when you're ready to pay so i can combine shipping and save you some money. 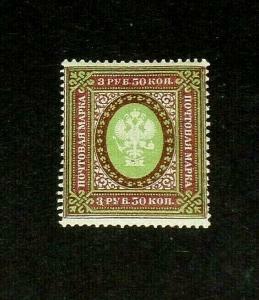 Russia #132, 1917, Coat of Arms, 3.5r, Single, Mnh, Nice!! Lqqk!! 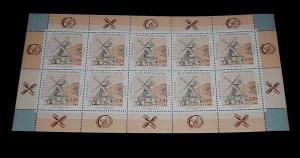 Germany, 1997, Windmills, 220+80 , Sheet/10, Mnh, Nice! Lqqk! 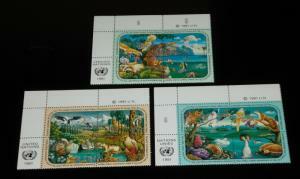 U.N. 1991, Economic Commission,insc. Blks/4, ALL 3 Offices,mnh Nice! Lqqk! 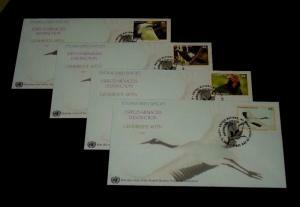 U.N. 2011, New York, Endangered Species ALL 4 Singles on Fdcs,,nice! Lqqk!